The Louisville Bats won their eighth consecutive game with a 3-0 win over Indianapolis. Two-time National League All-Star Dontrelle Willis earned the win after surrendering five hits in six shutout innings while striking out six batters and walking two. Former UofL third baseman Phil Wunderlich slugged a walk-off grand slam in the bottom of the 10th inning to send the Bowling Green Hot Rods to an 11-7 win over Lake County. The blast was Wunderlich’s first home run of the season. Shortstop Derek Dietrich was 3-5 with one home run, three RBI and four runs scored. The Lexington Legends dropped a 2-1 decision to Asheville in a rain-shortened five inning game. Left-handed pitcher Brad Dydalewicz took the loss after surrendering two runs, one of which was earned, on five hits in four and one-third innings while striking out two batters and walking one. 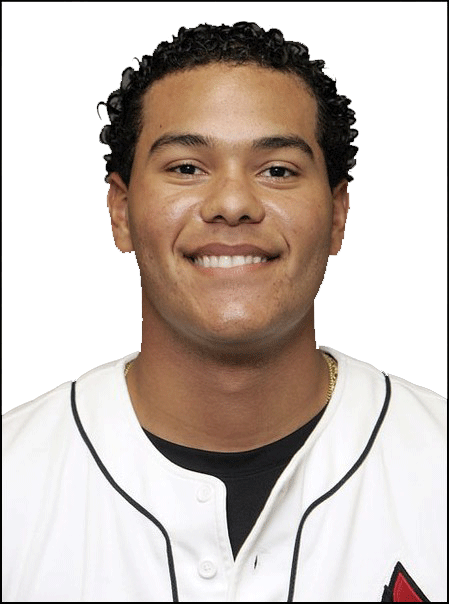 Former UofL infielder Chris Dominguez slugged two home runs and drove in four runs for high A San Jose. Lafayette High School alum Chaz Roe took a no decision after surrendering three runs, two of which were earned, on five hits in six innings while striking out five batters and walking one for AAA Tacoma. One-time UK outfielder turned second baseman Jason Kipnis, who transferred to Arizona St., was 3-5 with one double, one RBI and two stolen bases for AAA Columbus. Former UofL left-handed pitcher Justin Marks took a no decision after surrendering four runs on seven hits in six innings while striking out five batters and walking two for high A Wilmington. Former UofL first baseman Andrew Clark was 2-4 with one double and one run scored for low A Hickory. Former UK first baseman Ryan Strieby was 2-4 with one RBI for AAA Toledo. ← NCAA roundup: UofL, UK lose; WKU suspended in 13th inn.